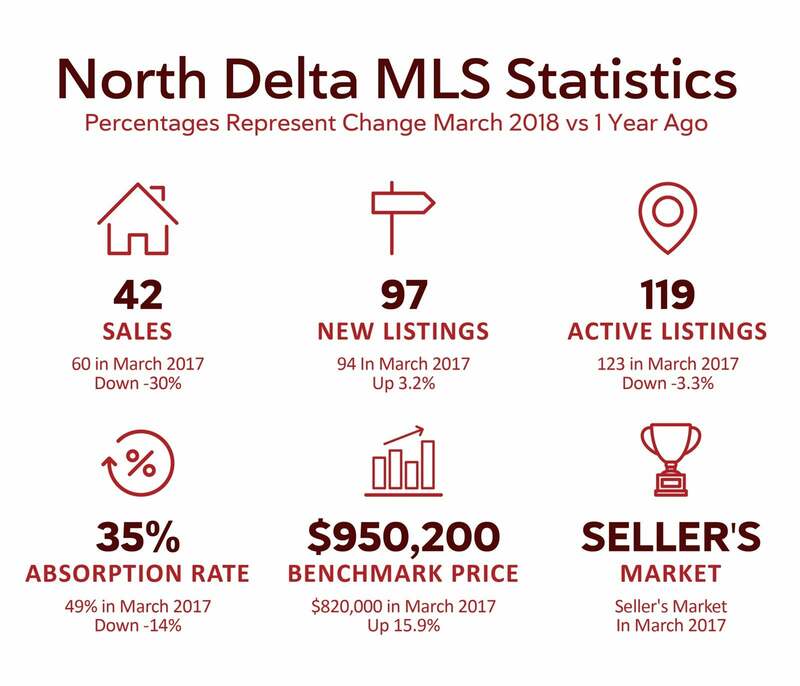 Lack of supply continues to command the North Delta housing market. Homes sales activity remained normal for February while inventory went down causing a "HOT" February market. Demand has not slowed down from 2017. As demand continues to outpace supply this is causing upward pressure pricing in some market segments and we anticipate a "Seller's Market" in the coming months... tune in to learn more!